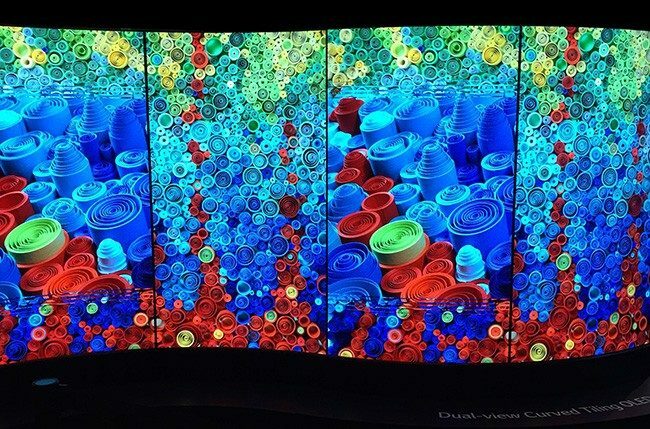 Modular video walls are made from an arrangement of smaller screens pieced together with seamless bezel design to create one large screen that perfectly fits the space available. 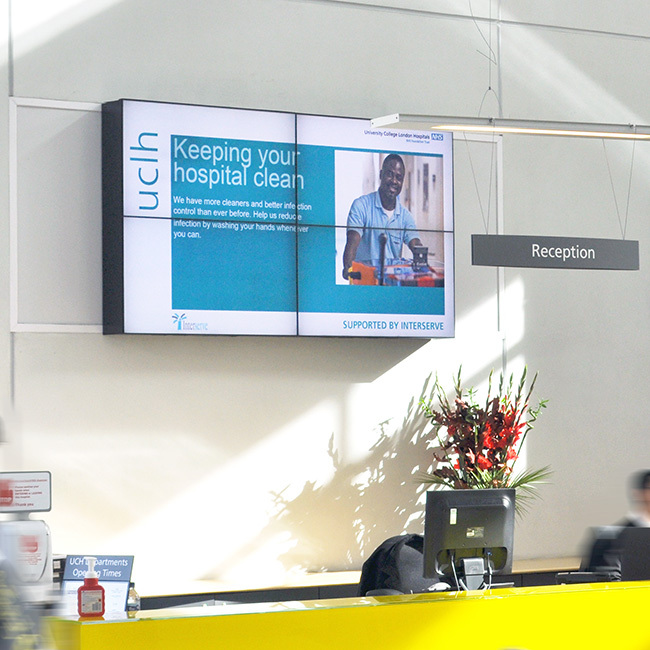 We predominantly work with screens from Samsung, LG and NEC to build our video walls. 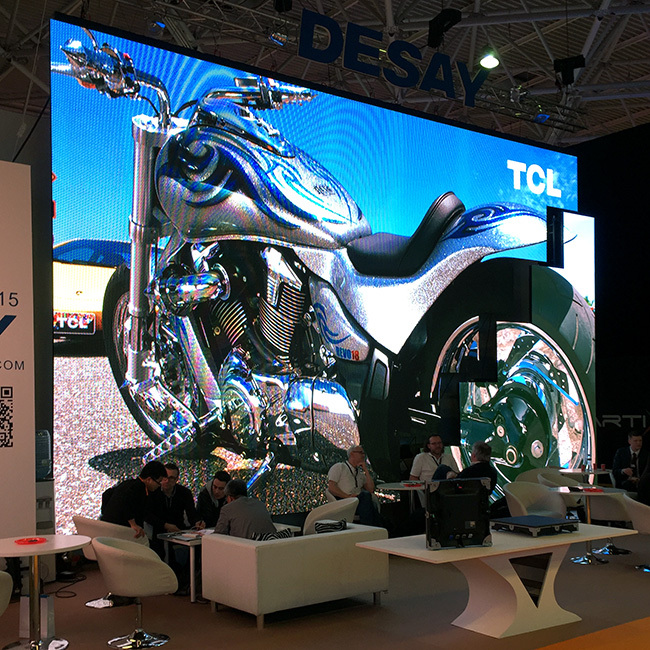 LED video wall technology delivers seamless images, scalability to any size or shape and an extremely high quality display, guaranteed to be eye catching from any angle. Similar to the LED video wall, but with super sleek and slim panels. Delivery super high quality images, life like colour and perfect viewing from any angle.